25+ years helping customers bring innovative technology to life. In-depth expertise in automotive software development that helps customers gain new competitive edge. Blockchain development and consulting services, including smart contracts and custom blockchain development. 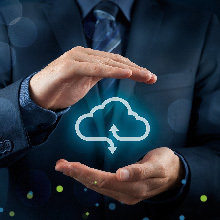 Drive your business productivity with our expertise in cloud technologies. End-to-end services and solutions to help your business achieve faster, data-driven decision making. 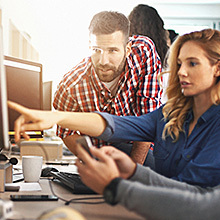 Bring innovation and agility to your business with SAP-enabled solutions and services. GDPR, ISO 27001 and BSI IT-Grundschutz – The all-in-one compliance solution! Including IT Inventory Management, Automatic Modeling, Risk Analysis, Security Check, Cost Analysis, Reports. Benefit from state-of-the-art technologies and practices that ensure the delivery of high-end software products. Consolidate IT infrastructure, ensure 99.9% uptime, scale globally, optimize costs - with reliable managed services. 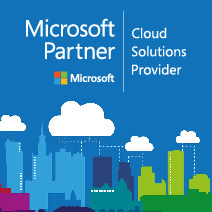 As a Microsoft Certiﬁed Partner, we deliver seamless, integrated solutions, focused on the success of your business. Transform your business with innovative solutions empowered by SAP HANA, analytics, big data, cloud, and mobility. 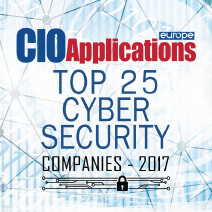 Reduce business risks while ensuring the confidentiality, compliance, and continuity of your enterprise. 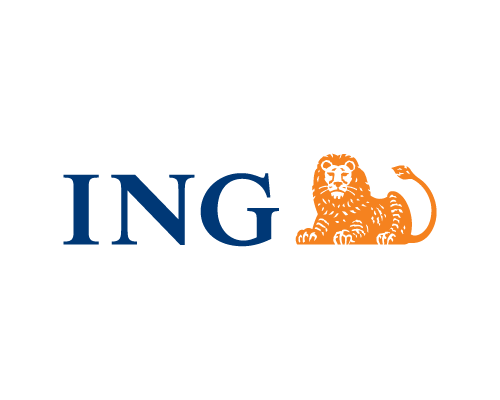 Since 2017, Infopulse is a strategic supplier of key banking solutions for the risk management department of one of the world's Top 20 banks. 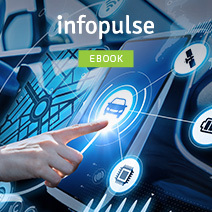 Infopulse works on an extensive portfolio of solutions aiming to update and automate car-financing processes for the European branches of the banking group. Accelerate your R&D power with our strong automotive expertise - gain a competitive advantage while reaching a faster time-to-market, greater productivity, and increased revenue. digital technology services for retail and online banks, exchange and payment platforms, insurance companies, as well as innovative FinTech startups. 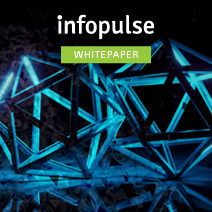 Providing versatile services to telecom companies for over 10 years, Infopulse has built the reputation of an expert in the telecommunications industry. 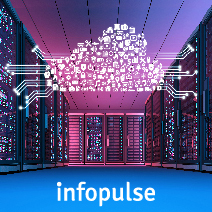 For 20+ years, Infopulse has been delivering services for huge Software & Hi-Tech industry players as well as innovative startups and proved to be not only a reliable and advantageous service provider, but also a trusted partner. The FMCG industry is fiercely competitive. In order to succeed, companies need to implement flexible business strategies that can change rapidly when confronted with new challenges and opportunities. 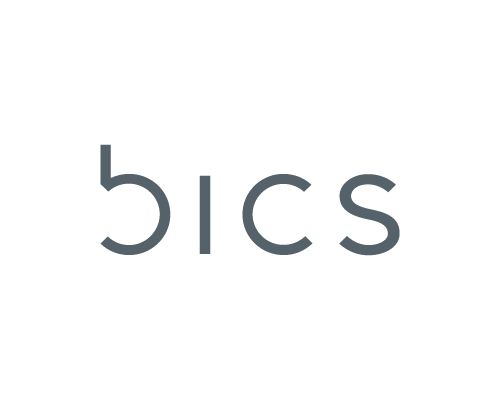 Infopulse has met all major milestones set by BICS, and we will continue to develop our relations striving to meet the ambitious goals of both companies further on. Our main focus is to provide our customers with the highest levels of quality, reliability, and interoperability. 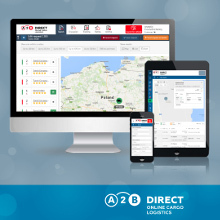 With the great work of the Infopulse infrastructure monitoring team, Agillic is able to provide the availability of our solution that our customers expect, even when the problems occur in the middle of the night or during weekends. Infopulse has once again confirmed its reputation as a reliable partner that provides high-class services. The Issues Management Server Engine System it has developed fully corresponds to the bank’s requirements and expectations in terms of its functional loading. 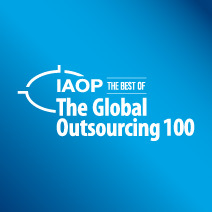 Gecko AS is happy to recommend Infopulse as a reliable service provider. We would like to highlight a high level of industry and deep technical expertise, integrated approach, thoroughness, and accuracy in maintaining the quality standards and timeframes.